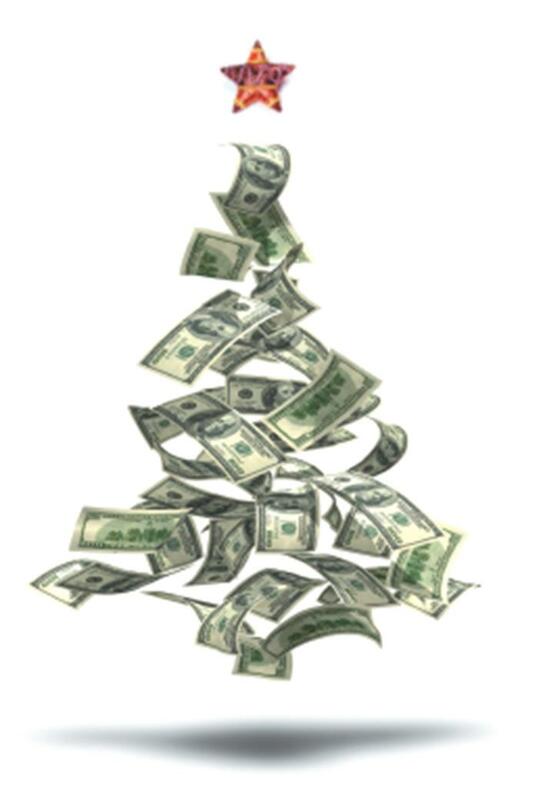 The holiday season is upon us and for a lucky handful of StockWatch members, comes cash bonuses! For everyone else, the New Year will bring many more opportunities to discuss new techniques, try out strategies and climb the Leaderboard ladder to success. December has been a very busy month for StockWatch with the end of The Eliminator and our main game 2. It has been a long time coming, it has been just over a week now since the main game 2 ceased on December the 10th. After StonedSmurfz maintained first position, it was clear that MurphysLaw was going from strength to strength each day, surpassing StonedSmurfz and taking a clear lead. There could only be one. And that one was "alancash"
Congratulations alancash for fighting against the remaining top 9 in the final week to become the ultimate Eliminator champ taking out the first prize of $200. Honorable mentions extend to brendio and townend who scored 2nd and 3rd place respectively, scoring $50 each. The next time you hear from us it will be 2010 and until then, we at StockWatch thank you for playing the game, providing us with feedback and most of all, for having fun. We hope you have learnt a few things from StockWatch and that you continue to do so in the New Year. See you in the Shoutbox.